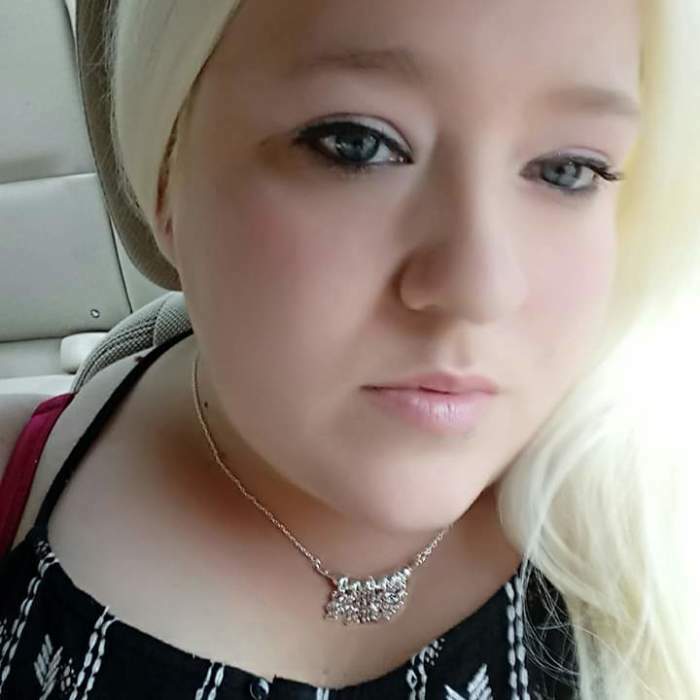 Obituary for Amanda Dawn (Mayberry) Martin | Bruce & Stiff Funeral Home, Ltd.
Amanda Mayberry Martin, born on June 29, 1985, passed Sunday, November 25, 2018. She is a beloved wife, mother, daughter, sister, and friend. She was preceded in death by her father, Steve Mayberry, and is survived by her husband, Rodney Martin; mother, Wanda Taylor; step-father, Robert Taylor; and her children Egypt, Teah, Melony, and "little" Rodney. She is also survived by her brother, Jeffrey Mayberry; Grace Clark, like a sister; nephew Taylor Mayberry, and mother-in-law Sylvia Lewis. Amanda was a sweet, kind, loving person and touched the hearts of everyone she came across. She took great pride in her family and marriage, and she will be missed. The family will receive friends and family at the mother's home at 115 Saltlick Lane, Appomattox, until arrangements are made. Condolences may be made to the family at the mother's home. When printing this service program it is a double-sided card.